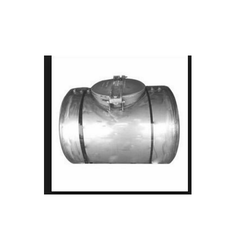 We are engaged in manufacturing quality and durable range of Petrochemical Tanks. These tanks are available in different configurations such as vertical, horizontal, above ground and underground. Our clients can avail these at competitive prices. 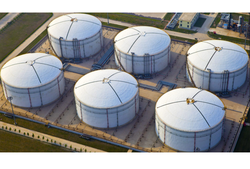 We are engaged in manufacturing and exporting a wide range of Chemical Storage Tanks. These tanks are available in sizes ranging from 4000 lbs to 200,000 lbs. Owing to its excellent quality and durability, these meet the demands of plastic, textile, petrochemical, steel industry, and laboratories.